Worcester dentist explains, what is Invisalign? A misaligned smile can be embarrassing. Teeth may have shifted or created gaps between the teeth that are not conducive to a beautiful, healthy smile. However, patients are even more embarrassed when they think about the ways in which they can realign their smile: orthodontics. Thoughts of metal bracket and wire braces keep teenagers and adults from seeking the dental assistance they need. Thankfully, Dr. Levenson offers his patients a revolutionary way to straighten their smile without conventional braces. Worcester patients can enjoy the benefits of Invisalign! What is Invisalign? Invisalign is a method of realigning teeth with clear aligner trays. These trays are custom-made for a patient’s teeth and are made to fit over their dental arch. Over the course of two weeks, each aligner tray in the series helps to move the teeth gently into a new position. Patients change to the next aligner and continue until their treatment is complete. The severity of the misalignment and the compliance of the patient determine the time needed for the course of treatment. Invisalign aligner trays are worn all day and night by patients. They are comfortable, clear, and easy to wear, which increases the likelihood of compliance. Teenagers and adults can enjoy this treatment and straighten their smiles without others noticing they are undergoing orthodontic treatment. This makes it a wonderful, "clear" alternative for patients of all ages considering the benefits of a straighter, more aligned smile. There are many benefits to Invisalign over traditional metal bracket and wire braces. No food or snack restrictions. Discreet and not easily noticed while wearing. Comparable treatment times to conventional orthodontics. If you live in the Worcester area and are considering the benefits of clear braces such as Invisalign, today is a great time to get started learning more! 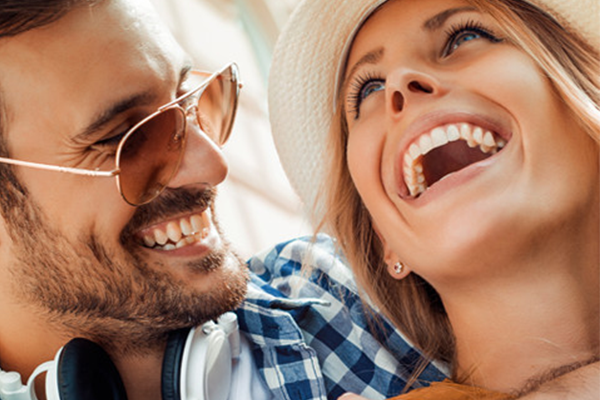 Contact Dr. Levenson of Levenson Smile today to schedule a consultation visit and see how Invisalign orthodontics can help you achieve that unforgettable smile you’ve always wanted!